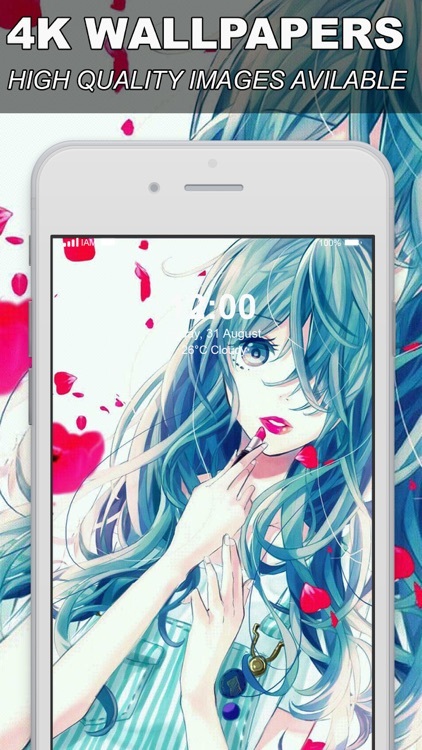 Cute girl wallpapers make your phone look pretty. 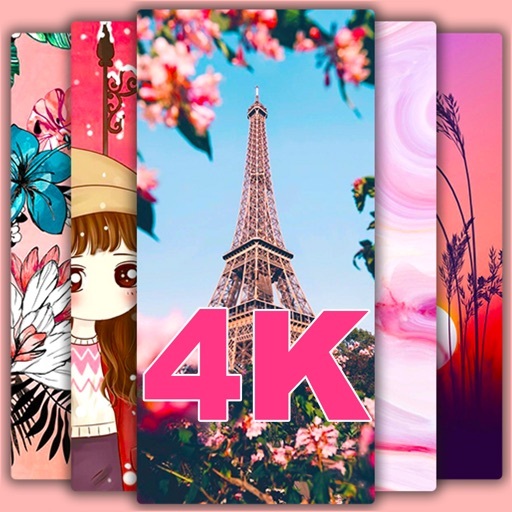 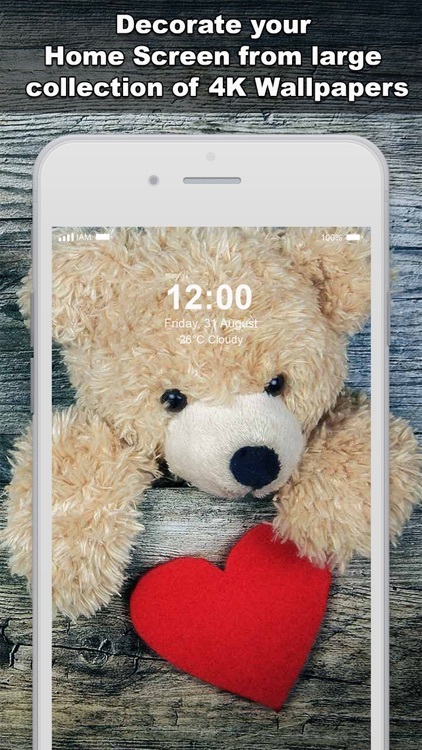 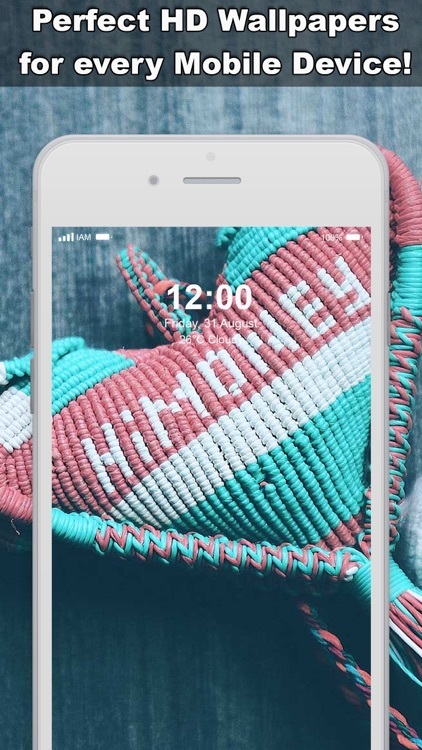 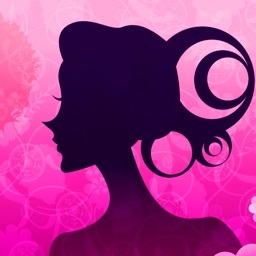 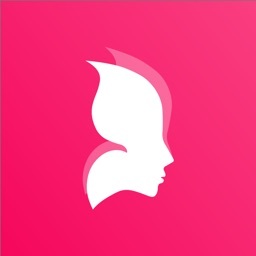 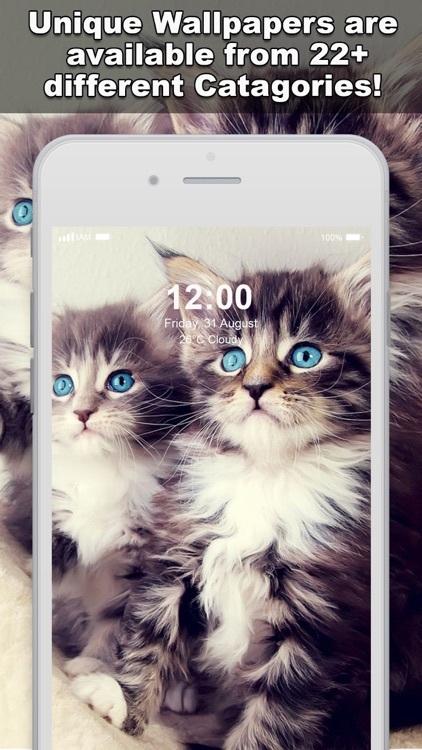 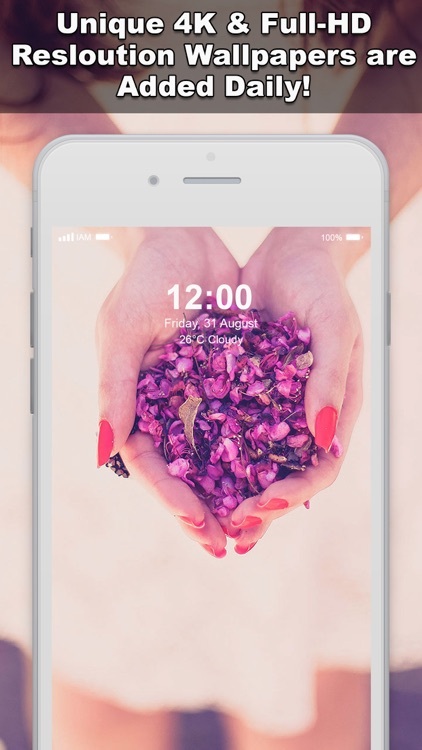 If you are looking for some of the best Cool wallpapers for girls, Home Screen and Lock Screen for Cute Girls, for your Phone, look no further.We have the best collection of Cute Wallpapers for Girls HD 1080p. 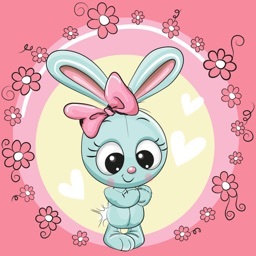 - 4,000+ high quality girly & cute wall papers that will pretty up any device! 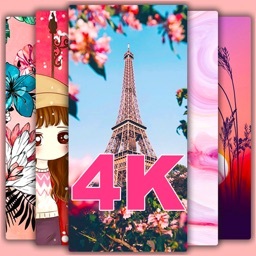 - Support for a wide variety of iphone devices. 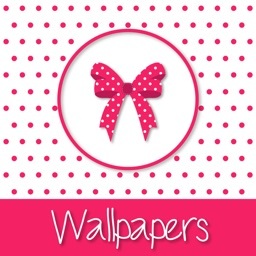 - Find walpapers you like? 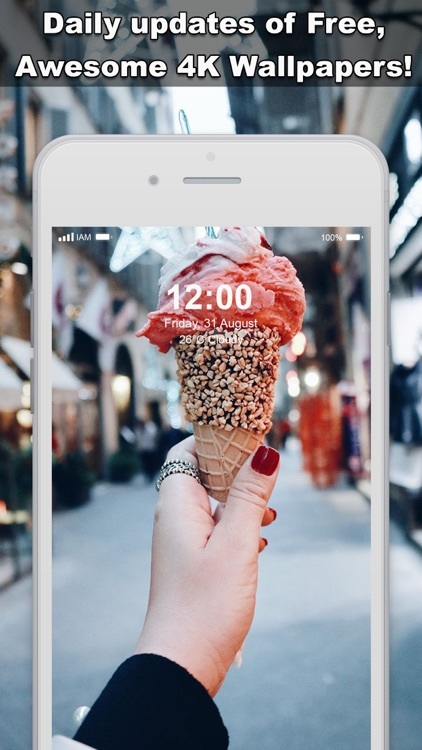 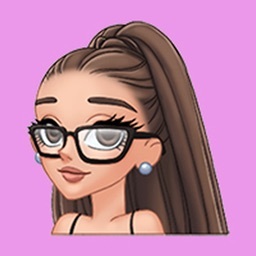 Share on whatsApp, iMessage, pinterest, instagram, and more!